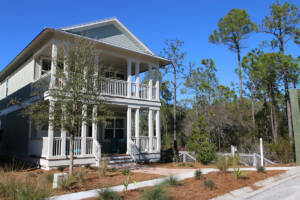 Blog - Discover NatureWalk at Seagrove! 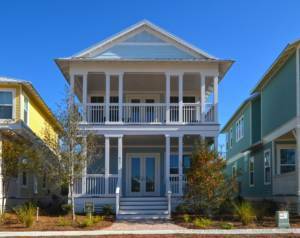 Since 1986, Cottage Rental Agency has represented the largest inventory of homes in Seaside, FL. 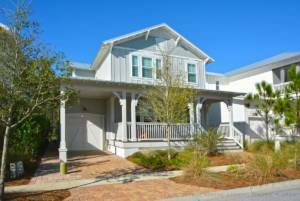 It still holds its place as the premier vacation rental provider in Seaside, FL with the most homes and exclusive guest services. 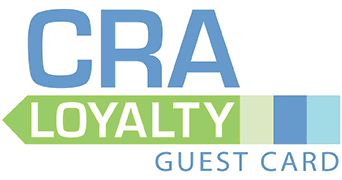 CRA has expanded outside of Seaside, FL and now represents select homes in neighboring beach communities such as the popular NatureWalk at Seagrove. Drive across the bridge and relax. You have arrived. 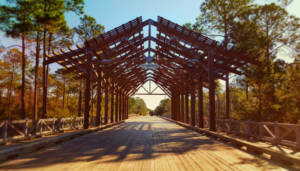 This pedestrian community features winding trails and boardwalks and direct access to Point Washington State Park with over 27 miles of walking, hiking and biking trails. The Gathering Place offers the perfect setting to relax with your family and to mix and mingle with other residents and guests. 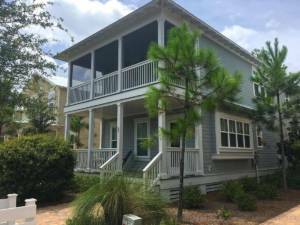 This area is equipped with a children’s playground, flat screen TV’s, a fire pit and outdoor grills and a family-friendly, beach-entry pool. Traveling with young children? Don’t worry—there is a kid’s shade pool that is perfect for our youngest guests. 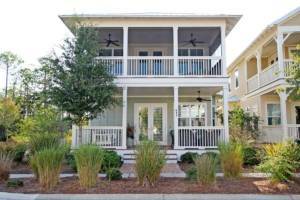 In season a free guest beach shuttle runs several times a day from The Gathering Place. 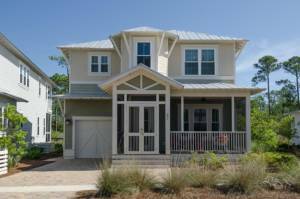 Located on the North side of Scenic Highway 30A, NatureWalk at Seagrove is only a hop, skip and jump from the bustling communities of Seaside and WaterColor. 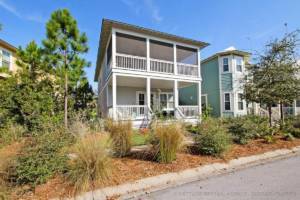 Discover a variety of shops, restaurants and activities for all preferences and ages. Find out what the fuss is all about! 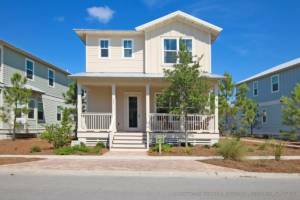 Explore available homes at NatureWalk at Seagrove today!